The Caine Prize for African Writing, now in its fourteenth year, is awarded annually to a short story published in English by an African writer. 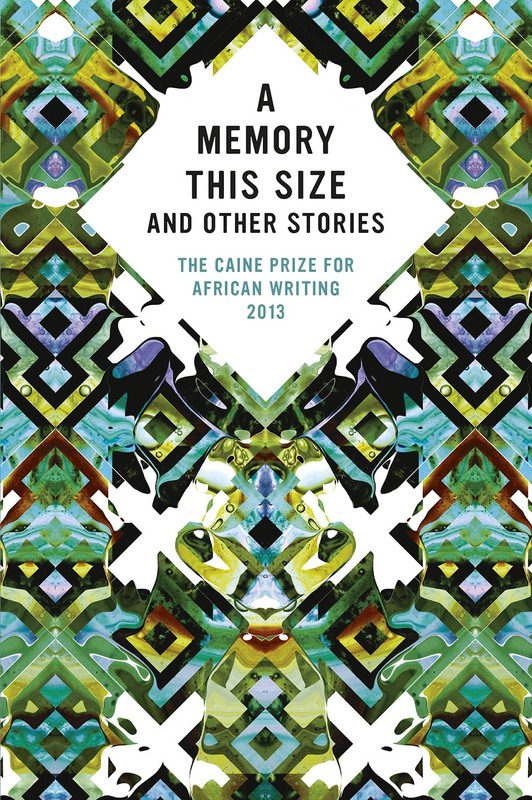 Each year an anthology is published containing the shortlisted stories alongside stories written at Caine Prize workshops. The Caine Prize Anthologies are published by New Internationalist in the UK and publishers in seven African countries: Jacana Media (South Africa), Cassava Republic (Nigeria), Kwani? (Kenya), Sub-Saharan Publishers (Ghana), FEMRITE (Uganda), Bookworld Publishers (Zambia) and 'amaBooks (Zimbabwe). This year's anthology, A Memory This Size and Other Stories will be available July 1 2013. More information can be found on the New Internationalist. A list of past Caine Prize Anthologies can be found here and a review of last year's anthology, African Violet, here.